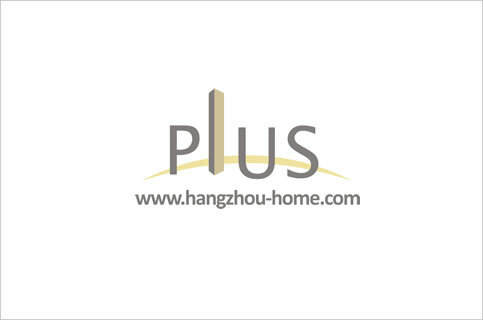 Hangzhou Complex Name:No.200ofZhiJiangRoad之江路200号WestLakeGolfVilla西湖高尔夫别墅xihugaoerfubieshu.Apartment For Rent,House For Rent?We provide the Best Service for find your home in Hangzhou! Cozy living room gives a homey feel，The master bedroom is made stylish with a see-through bathroom. Has a big and beautiful Golf inside ,Just 15kilometres faraway the westlake ,5kilometres faraway to the downtown,quiet and luxurious. We have listed 5 apartments for rent in this compound,contact us for more infomation.